Lillian McMurry owned the Diamond Record Company and served as producer for its Trumpet label, which strongly influenced the development of modern blues. Lillian Shedd was born into a musical family in Purvis, Mississippi, on 30 December 1921. Her mother, Grace Smith Shedd, was an organist and pianist, while her father, Julius Milton Shedd, was a singer. In addition to performing music at home, Lillian took piano lessons. In the 1940s Lillian moved to Jackson to work at a pharmacy and later as a secretary to the governor. She married Willard F. McMurry, who owned the State Furniture Company and later Record Mart–Furniture Bargains. McMurry moved from selling 78 rpm records out of her husband’s store to producing the sound recordings she would sell, founding the Diamond Record Company with her husband in 1951. Diamond’s main label was Trumpet, named in reference to the archangel Gabriel, an indicator of Lillian’s fondness for gospel music. She also formed Globe Music, which served as the publishing company for Trumpet. With McMurry’s musical interests, business skills, and vision, Trumpet became the first label to record blues legends Elmore James and Sonny Boy Williamson II (Aleck Miller), though Williamson had for years been performing live on the King Biscuit Time radio show from Helena, Arkansas. Lillian McMurry also recorded blues artists such as Arthur “Big Boy” Crudup, Big Joe Williams, Willie Love, and Jerry “Boogie” McCain. Gospel groups appearing on the label included the St. Andrews Gospelaires, the Southern Sons Gospel Quartette, the Argo Gospel Singers, and the Famous Blue Jay Singers. McMurry also recorded country-rockabilly artists such as Lucky Joe Almond, Werly Fairburn, Jimmy Swan, and Tex and Wally Dean. Just as Trumpet was achieving success, the label began losing artists to larger companies that could offer more money. Because of this competition, the disbanding of the Southern Sons, trouble with the local musicians’ union for recording black and white musicians in the same studio, and financial difficulties, Lillian and Willard McMurry closed down Trumpet in 1956, though Lillian spent many more years fighting companies that had infringed on the label’s copyrights. Many Trumpet songs have been reissued by Arhoolie, Acoustic Archives, Alligator, and other record labels. 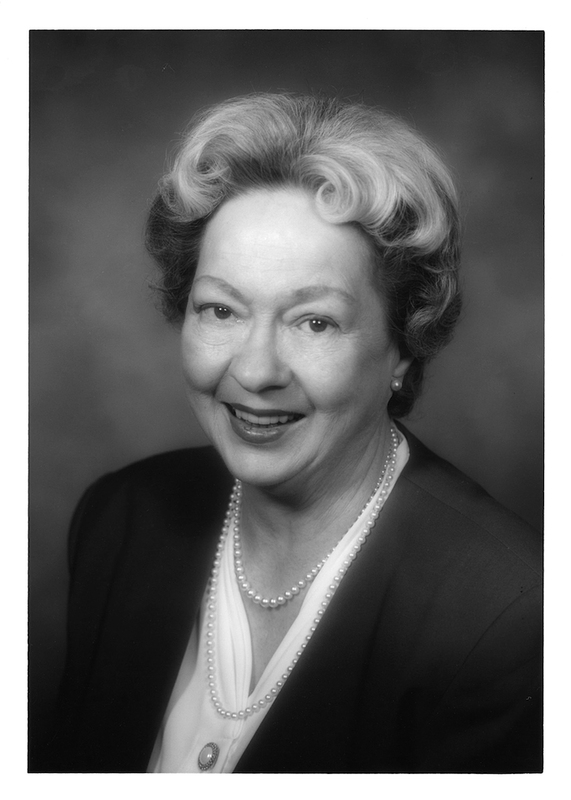 In 1995 Lillian McMurry donated the business files for the Diamond Record Company to the Blues Archive at the University of Mississippi. Although the Diamond Record Company was short-lived, the Trumpet label was very important to the worlds of southern blues and gospel and to a lesser extent rockabilly. By forming the record label, recognizing and recruiting talented musicians, recording a variety of musical styles, and at times standing up to larger, wealthier companies, Lillian McMurry firmly established herself as a role model for women wishing to get into the business of music. For her work with Trumpet, McMurry was inducted into the Blues Hall of Fame in 1998. She died of a heart attack in Jackson on 18 March 1999.